Larry Kim will blow you away with a whole new understanding of engagement metrics, a post’s relevancy score and the concept of ‘auditioning’ Facebook posts on Twitter to determine the best choices. As founder of Wordstream.com, which manages about a half a billion dollars in digital advertising, Larry Kim is one of the most knowledgeable people in this industry. 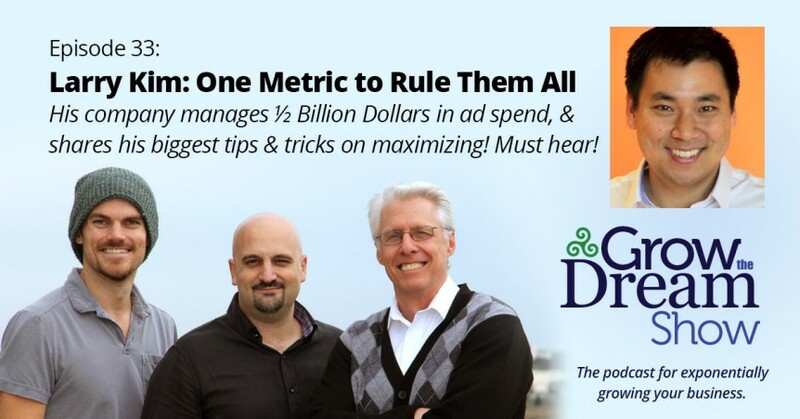 If you are doing (or want to do) any social media advertising, you need to listen to his measurable and successful strategies for getting strong engagement with the people you’re aiming at. 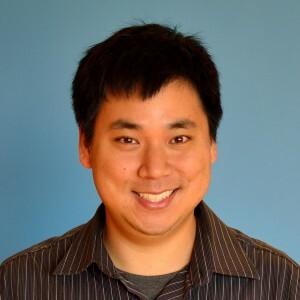 Larry Kim is the founder and CTO of WordStream, which provides Pay-Per-Click (PPC) advertising software and services to thousands of businesses. With his background as a software engineer, Larry has a vast knowledge of technology systems. Recognized for a number of years as a thought leader in internet marketing circles, Larry can often be found on stage at events or interacting on his wildly popular Twitter account.